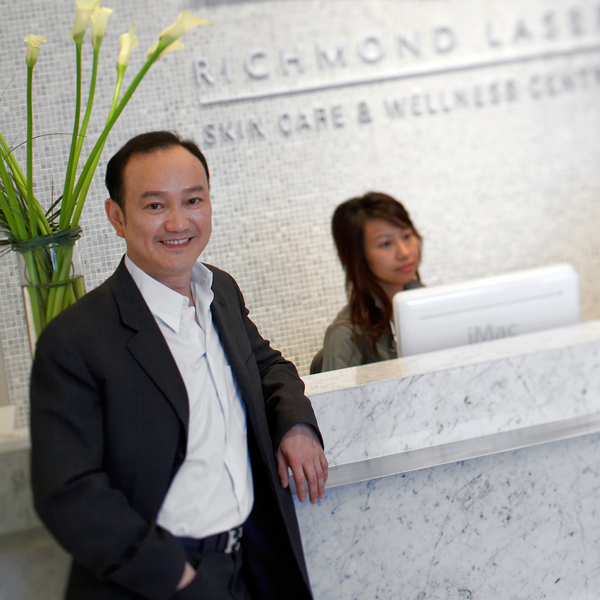 Richmond Laser Skin Care & Wellness Centre is a fast growing company with great potentials and bright opportunities. We look for employees whose backgrounds and skills sets are as diverse as the types of products and services that we offer. If you are interested in becoming part of our team, please send in your resume via fax, direct mail or email at admin@drphoebuswong.com.